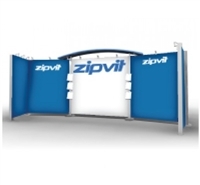 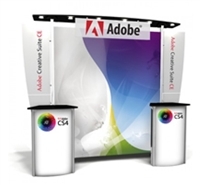 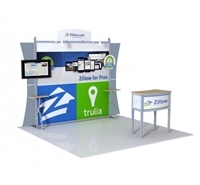 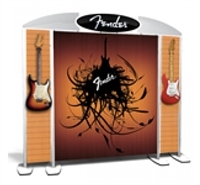 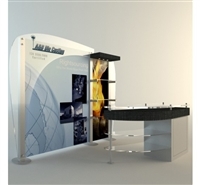 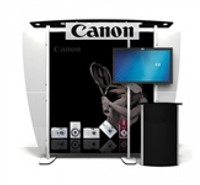 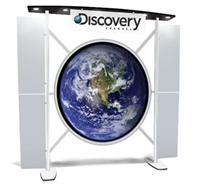 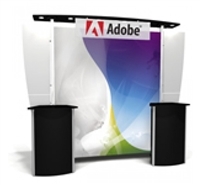 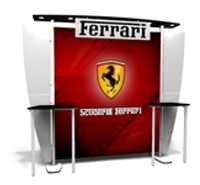 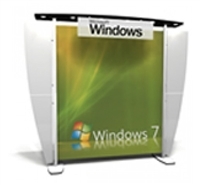 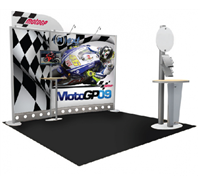 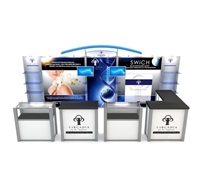 Modular Displays are your best choice for eye-catching marketing appeal among the trade show floor. 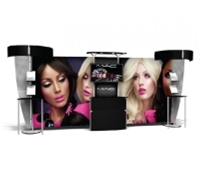 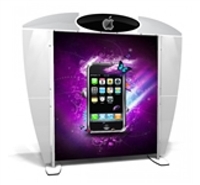 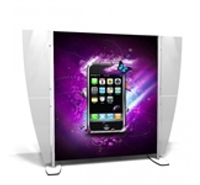 These displays in themselves are a brand ambassador for you company. 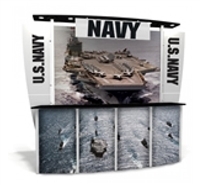 Our modular displays are high-quality products designed with durable materials and innovate engineering. 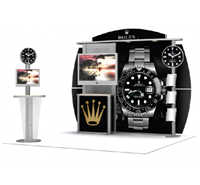 This allows our displays to be flexible and easy-to-use products that you can utilize time and time again. 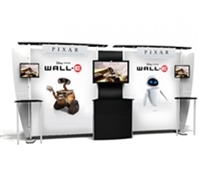 Interestingly, modulars typically weigh about 60% less than the average custom exhibit making assembly simple and easy. 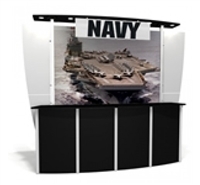 We are a one stop shop for all your needs, our modular displays come with a plethora of options such as meeting spaces, monitor mounts, product demonstration areas, storage counters, iPad accessories, kiosks, and more. 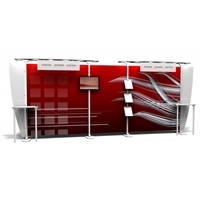 We know what works when it comes to trade show marketing, and our modular trade show displays will do all that you need and more. 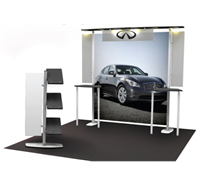 We are fully confident our modular displays will effectively market your company brand, produce sales leads, and increase your repution among the trade show associates of your specific industry. 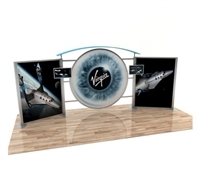 Please feel free to contact us for any display inquiries.